Premature hair loss is becoming the primary concern among modern men and women. A recent study of the trichologists has highlighted the causes of baldness among people in their 20s. According to them, facts like stress, pollution, poor nutrition, hormonal dis-balance and vices owe to the condition of earlier hair loss. Male pattern baldness is very common, but today even women are becoming victims of this disorder. Premature hair loss can have negative impacts upon your personality and confidence. DHI is a global medical group which was established in 1970. It aims at offering excellent medical solutions to such inevitable problems. We offer the world’s most advanced hair restoration techniques to our patients. 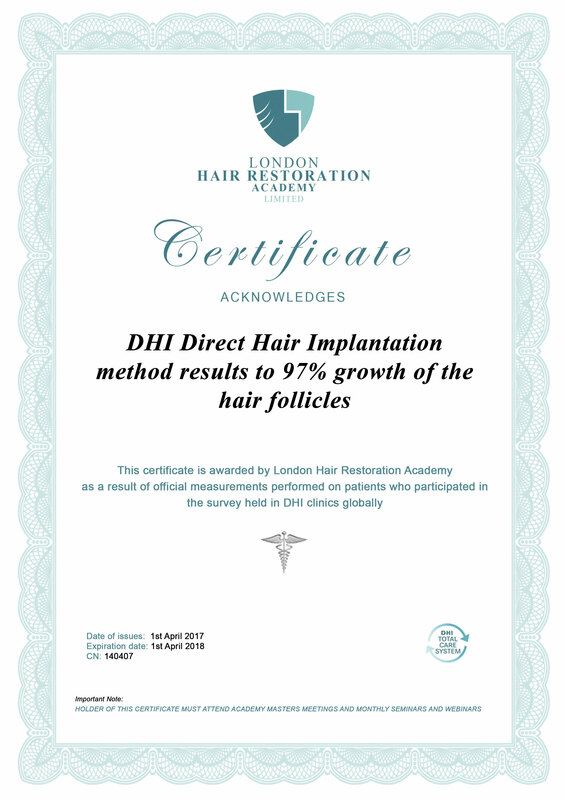 Direct hair implantation is a painlessbaldness treatment technique which assures permanent hair restoration. Our sole focus is on establishing benchmarks for successful baldness treatment in India. Hair restoration is ensured naturally without any pain. Why DHI is considered the best to offer effective baldness treatment services? 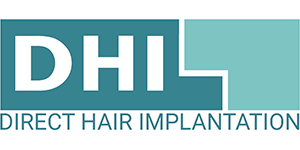 We are constantly expanding our business since last 44 years initiating proprietary medical instruments and significant methods of hair restoration. All these activities have enabled us to come into the international spotlight. You can refer to our patients feedback to frame an idea about our services. We consider our each customer as a VIP and promises to offer them flawless services. Our ISO and CQC certification is the biggest proof of our standardized services and our strong commitments. We stay attached to our patients for lifetime extending our complete support to them. If you are a sufferer of baldness, feel free to contact us and our expert surgeons will actively participate to bring you out of this problem permanently thereby normalizing your life. Apart for treating baldness, you can also take advice from our skilled doctors regarding such problems.